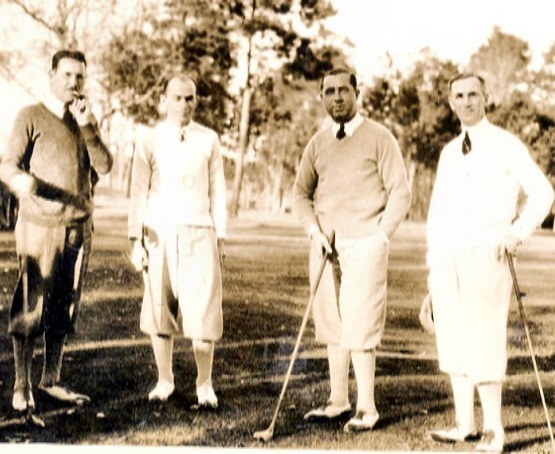 Located on 129 acres of spectacular Gulf Coast scenery, the Great Southern Golf Club has been serving the golfers of the MS Gulf Coast since 1908. Offering unparalleled views and affordable rates, the Great Southern Golf Club is Mississippi’s oldest golf course, with recently upgraded facilities and ever-improving greens. We are open to the public, and our stunning historic grounds and facilities make the perfect venue for your next tournament or indoor or outdoor wedding, banquet or catered event. We work with you to ensure every last detail is absolutely perfect – the possibilities are limited only by your imagination! There is no view on the Gulf Coast more beautiful than this. Open to the public – we welcome all levels! Upgraded the practice green, putting green, and practice area. 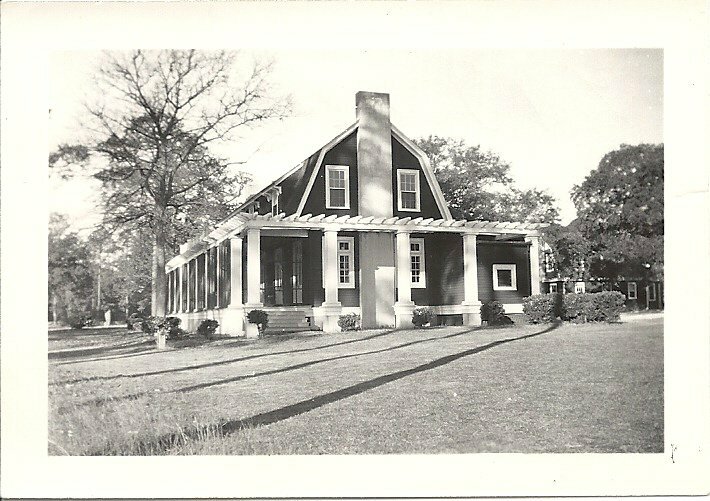 Mississippi’s oldest golf course was built in 1908 as a nine-hole course to accommodate tourists staying at the Great Southern Hotel owned by the founder of Gulfport, Captain Joseph T. Jones. 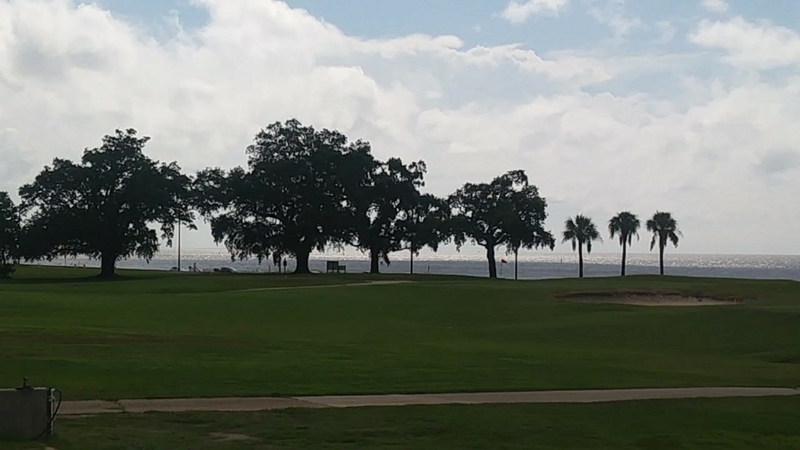 The hotel itself was located in downtown Gulfport and the golf course was a short ride down the beach. 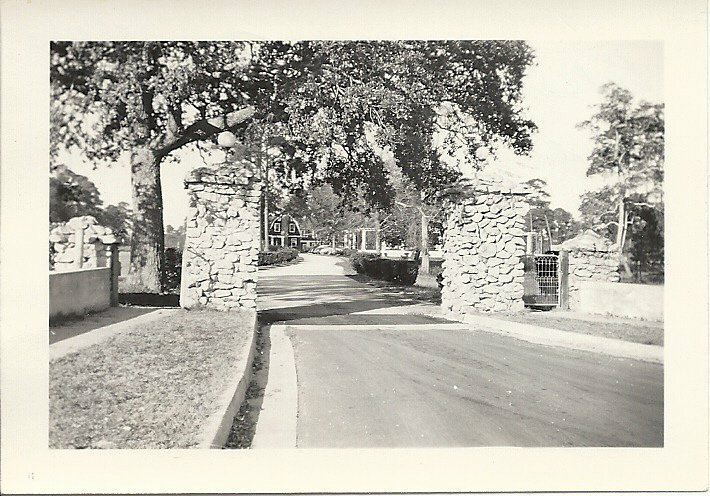 The Donald Ross designed course was built by Charles Nieman, a contractor out of New Orleans, at the request of Bert Jones, a Harvard graduate and the son of the founder of Gulfport, Captain Jones. 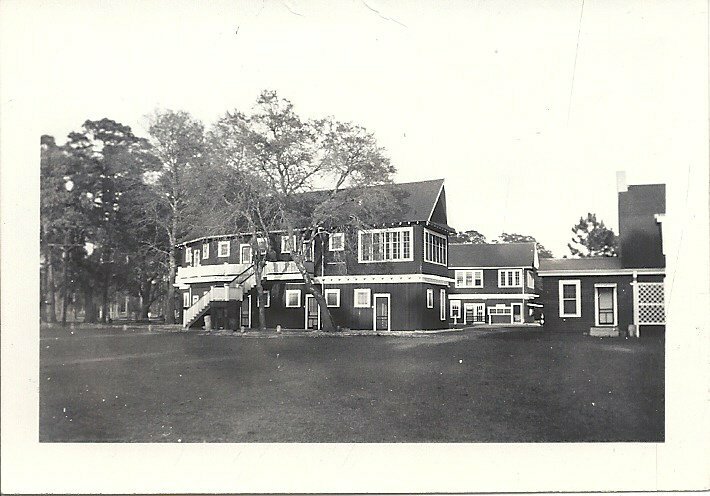 In 1913 Woodrow Wilson, President of the United Stales, spent his Christmas holidays on the Coast playing the course everyday except Sunday and was photographed in front of the existing clubhouse swinging a club. 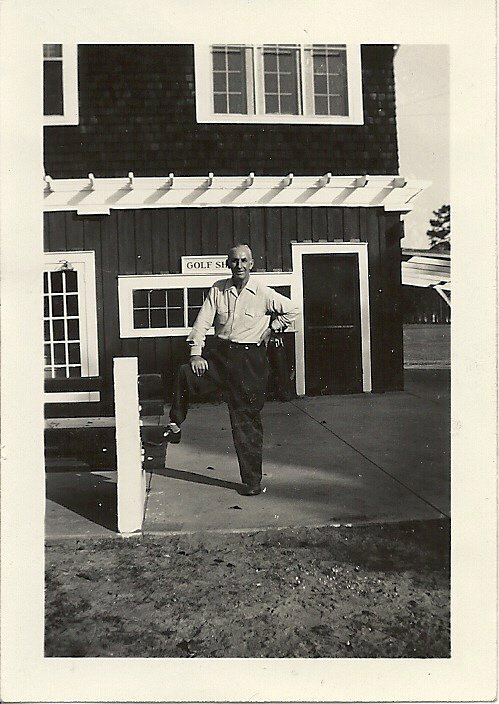 He stated that it was one of the finest and most beautiful courses that he had ever played.